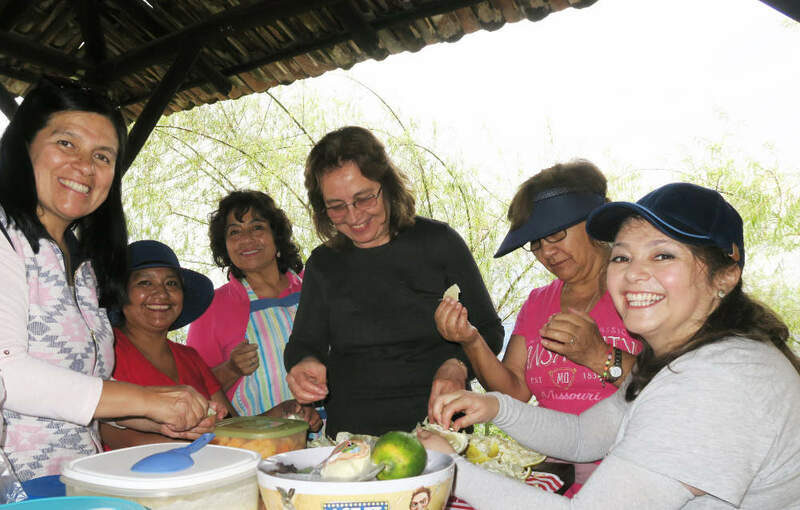 Around the world, people are coming together to celebrate the Season of Creation. 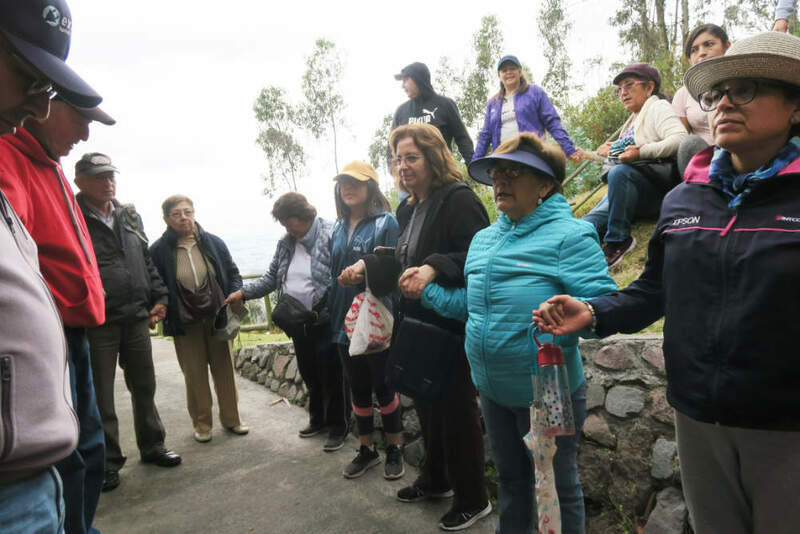 In Quito, Ecuador, the Ecumencial Choir made a joyful noise. 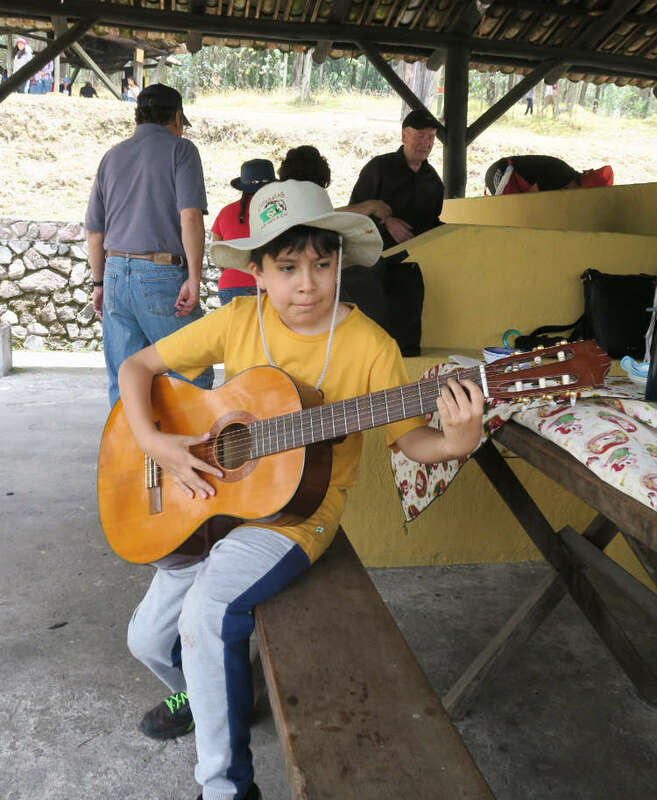 Musicians, singers, and families gathered at the Metropolitan Park Guanguiltagua of Quito for a day of music, reflection, and prayer. The event was followed by a shared barbeque meal. Each guest protected creation by bringing his or her own reusable utensils and plates, avoiding the need for plastic. This event united Christians from across faith traditions, including Catholics, Anglicans, and Lutherans, in a shared celebration of Creator and creation. All joined together in thanking God for the gift of our earthly home and the blessing of community.